Mortal Kombat has dabbled in horror icons as characters in the past. Mortal Kombat has dabbled in horror icons as characters in the past. Next up? 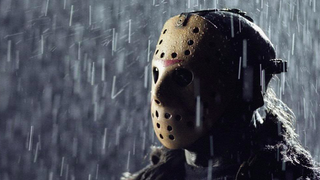 Friday the 13th's Jason Voorhees in next month's Mortal Kombat X. The bad news? The Xbox 360 and PlayStation 3 versions have been delayed until summer.